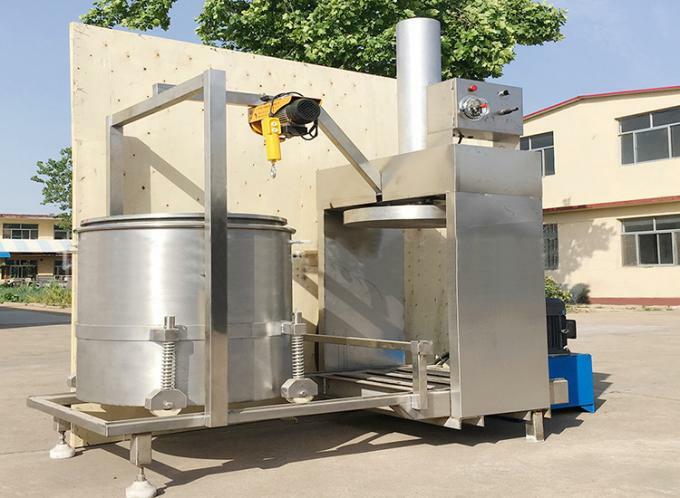 This Distillers Grain Dewatering Machine​ consist of body,support structure,press board,sieve tank,filter bag,hydraulic device,oil pump,electrical parts etc. 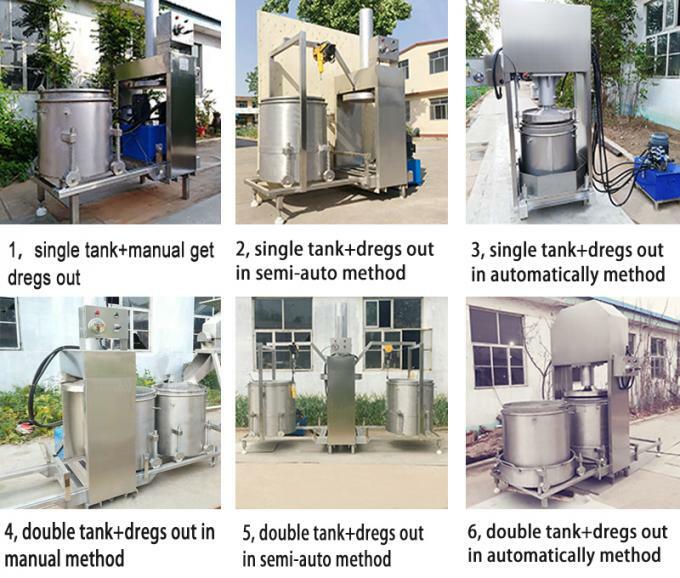 Our Distillers Grain Dewatering Machine​ have few different types for customer different needs, customer can choose right model depending on customer own techology and budget. little difference due to different products. For fruits and vegetables ,like watermelon,lemon,orange,pineapple,carrot,ginger,garlic,onion,apple,pear,mulbery,strawberry,leaf vegetables,herb,celery etc. 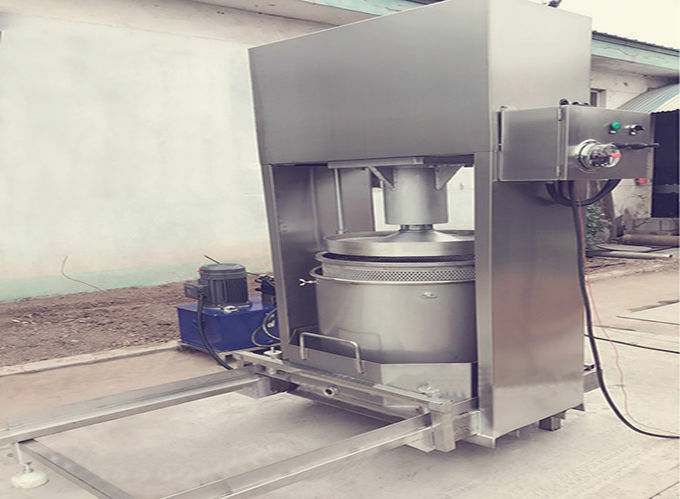 1,our Distillers Grain Dewatering Machine use hydraulic press techology to pressing the water/juice out from fruits and vegetables and other products. 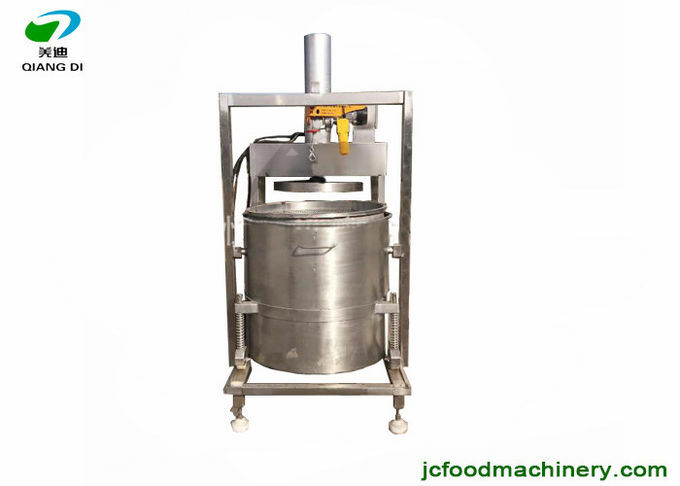 Main use to make cold fruits/vegetable juice,vegetables dehydration,medicine juice extract etc. 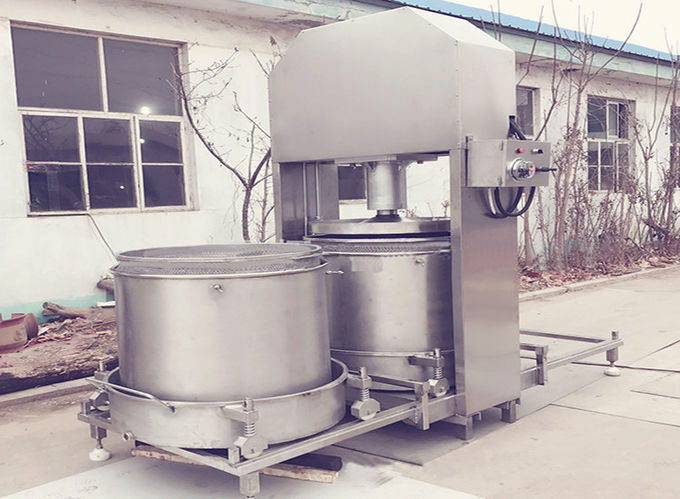 2,For double tank model, can make continous pressing work, to make the press capacity double than single tank model.Its easy operation,durable,easy maintenance,bigger hydraulic pressure,high production ratio. 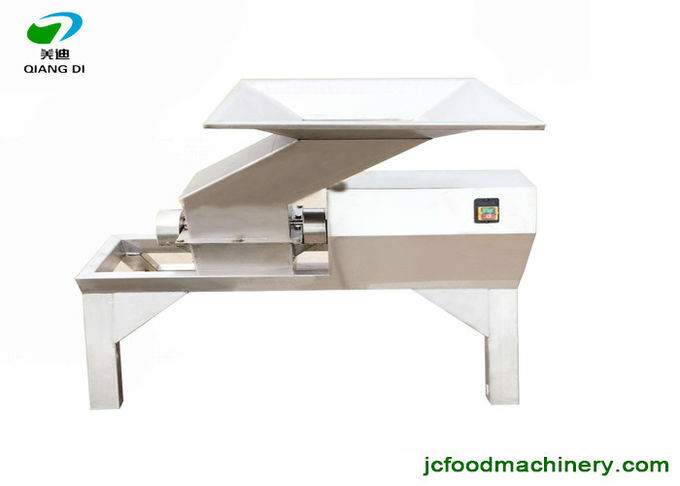 3,press board cast is special design smooth with level standard,its make sure the continous and stable when pressing process,dehydration average. 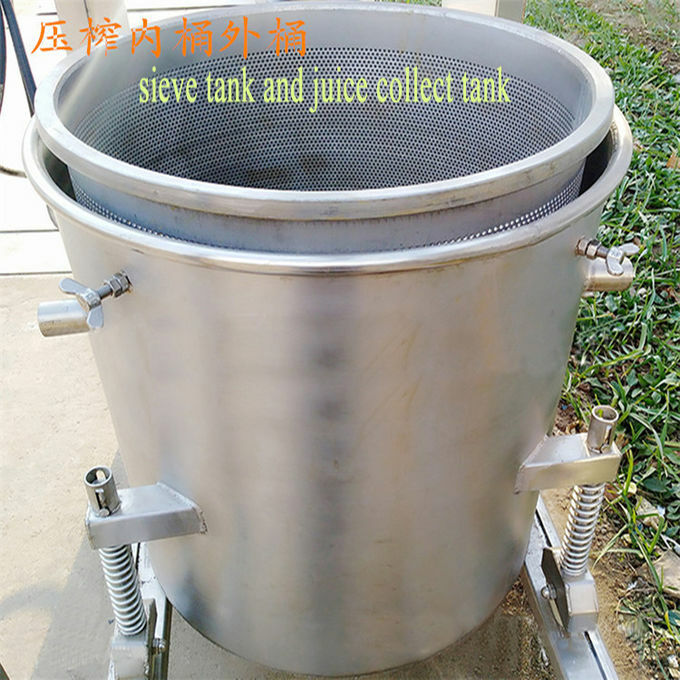 4,sieve tank use polish techology,easy clean and no dead corner. 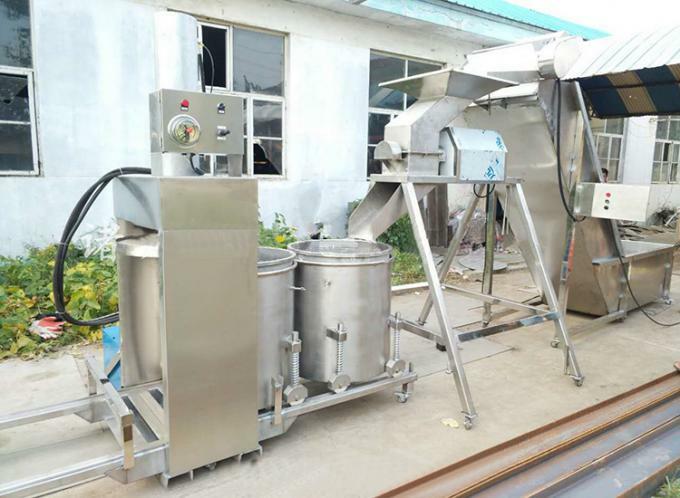 Press board and sieve tank use SUS304 material which acid and alkali resistant. 5,Hydraulic cylinder have 4 types seal methods, its improved the service life for the cylinder.Its also avoid that no oil leakage out to damage the juice/material. 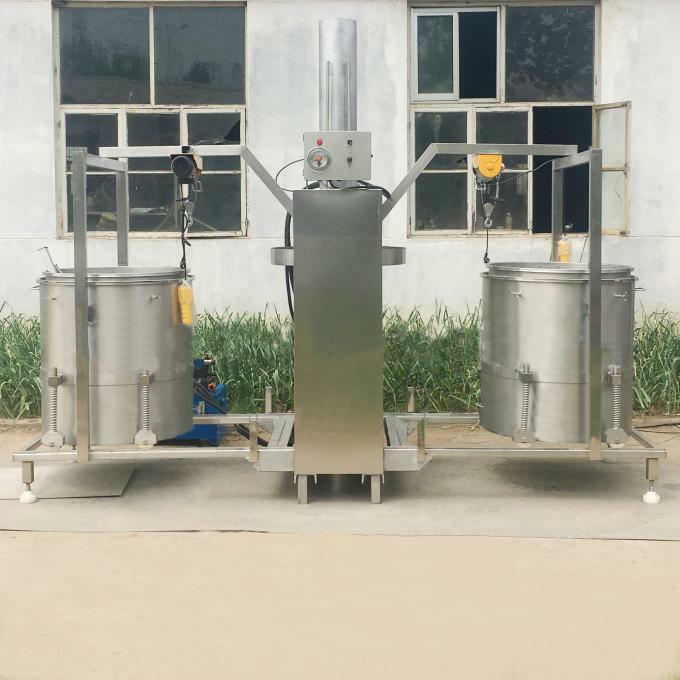 6,you can choose added the mesh bag filter the juice or not, our standard mesg bag size is 100mesh,also you can customize your size if needed. 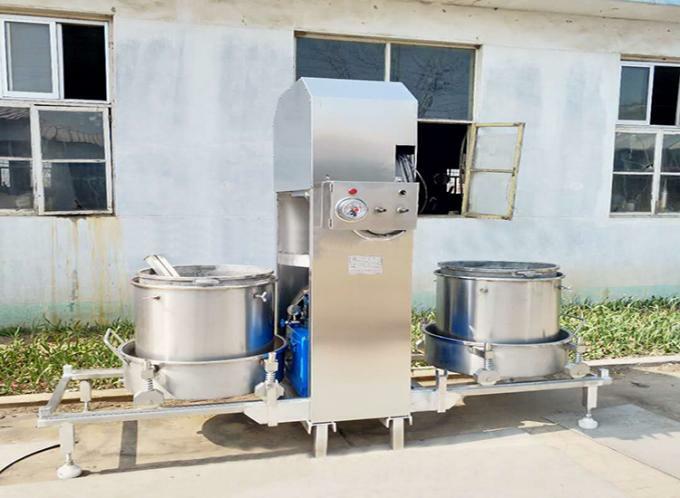 1, If this machine no good quality? 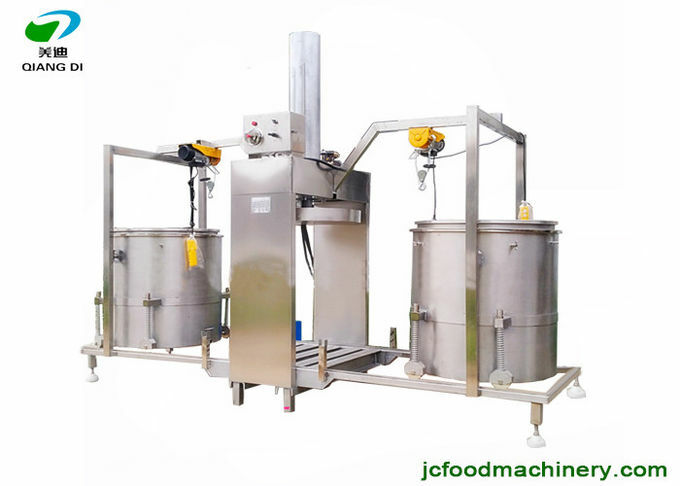 - This fruits/vegetables cold juice press machine made of food grade SUS304 material, and welding part is good, if any quality problems happened, we can send you Replacement free cost. 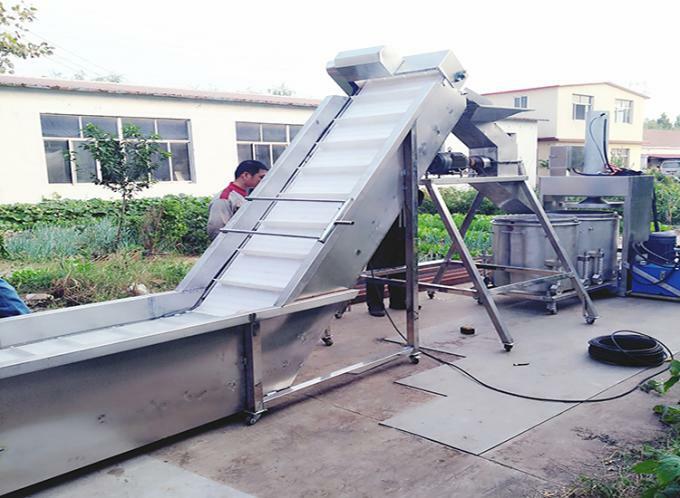 We test each machine before packing process. 2, how i know your machine suit machine request? 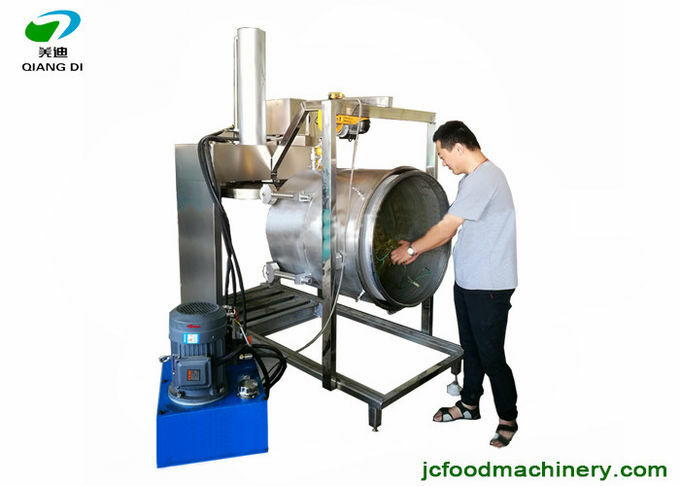 - This cold juice press machine suit much kinds of products(after crushing) to make juice or water dehydration. We have many test and have the video, if you need video info,please inform us. 3, How we can buy from you? 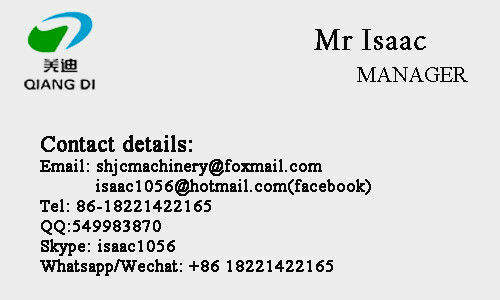 - First, we can check if our machine suit your request or not. Second, if ok, we together negotiate to make a sample PI/CONTRACT. Fourth, you can arrange payment to our company bank account,then our company begin production ;Or if you not trust us in first order, if small amonut, we can make trade via PAYPAL . Fifth, after production finished, we packed machine and ship it via your shipping agent or via our shipping agent shipping out directly. Sixth, finally we send you tracking number if ship via air express; if via sea or via air cargo, we will send you shipping documents once we got it from shipping company. what our company Guarantee and Aftersale service? We guarantee our machine quality for one year for free. If any parts damaged , we can send you the parts for free. tel, whatsappp,wechat, skype ,email etc. as usual our team will help you slove all problems via message ,pictures,videos and calls.